Feeling overwhelmed by that mountain of tempting leftover Halloween candy? Good news! We’ve got an easy suggestion for repurposing chocolate candy bars into a decadent dessert the whole family can enjoy. The classic Hershey bar takes center stage in this cake recipe, creating a rich dessert that’s more substantial than just a candy bar and more indulgent than a plain old cake. Folding Hershey’s chocolate into the cake batter gives any ordinary cake recipe an instant upgrade. 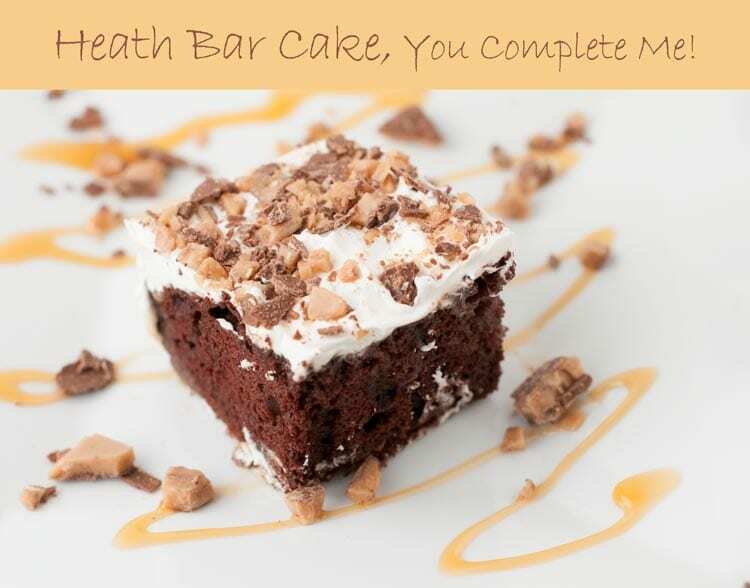 Check out this and other clever ideas for incorporating chocolate bars (and other candies) into cake recipes — one of them is sure to hit the spot with your family! 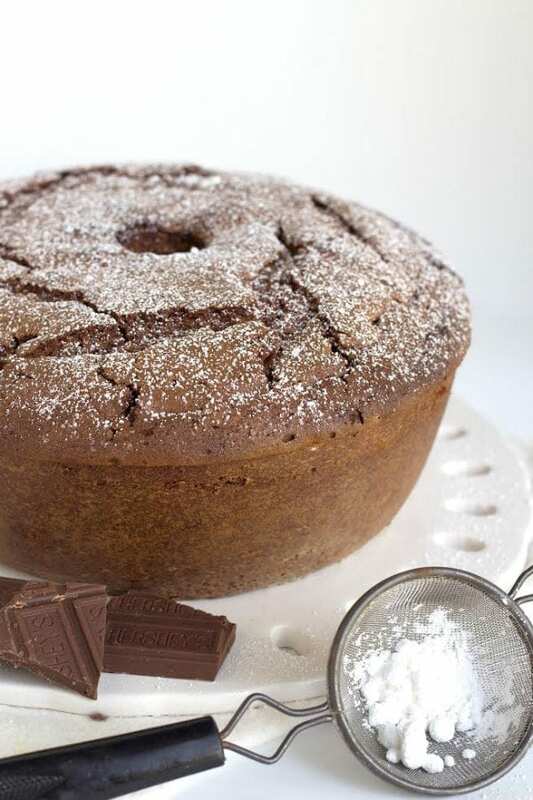 This scrumptious cake uses both Hershey’s chocolate bars and Hershey’s chocolate syrup for a dense cake that is packed with that classic Hershey’s flavor and finished off with a dusting of powdered sugar. The dessert by Recipe Girl is easy to whip up and would be fun to pair with ice cream or whipped topping. Talk about indulgent! Every layer of cake, frosting and candy in this ultra-rich blackout cake from Hugs and Cookies XOXO is more dense and chocolatey than the last. With layers of cake and cheesecake, plus chocolate frosting, ganache and chocolate bars set on top, this is a chocolate lover’s dream come true. 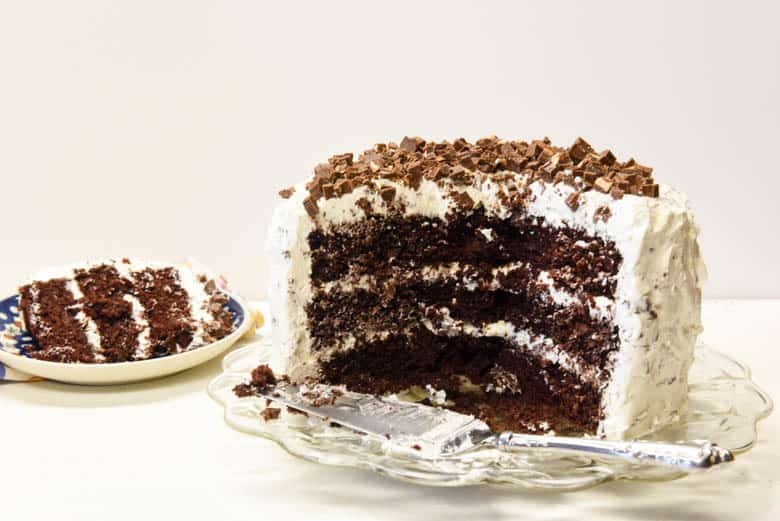 This cake recipe by Cultured Palate mixes the chocolate bars into the icing rather than the cake mix for a surprising twist on the same old chocolate-cake-with-white-icing. The recipe calls for chocolate bars with nuts to be chopped up and folded into the cream cheese icing, with some reserved for sprinkling on top for decoration. 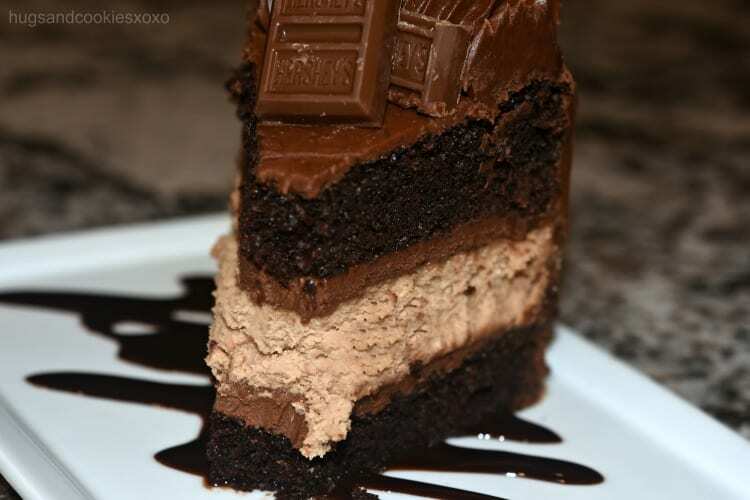 Imagine the “oohs” and “ahhs” when you slice into these three layers of decadence! 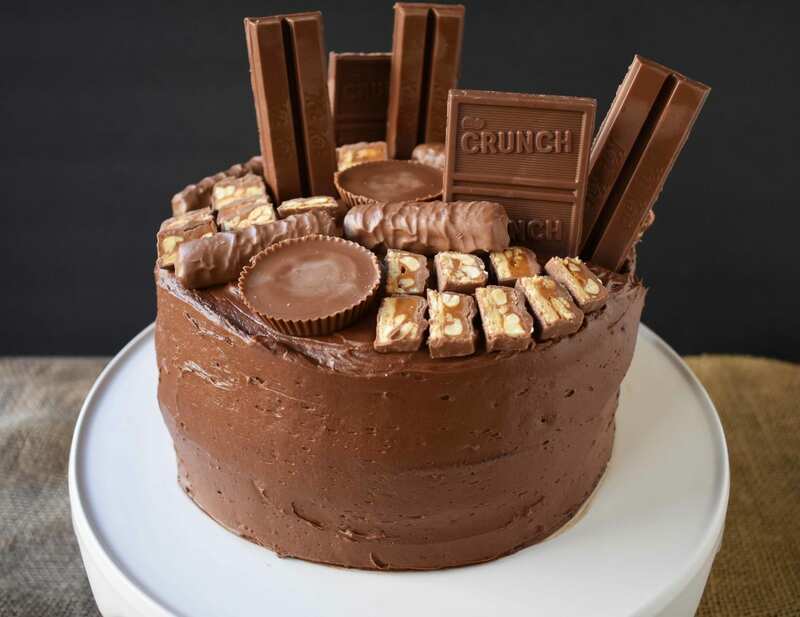 This epic candy bar cake by Modern Honey doesn’t just stop at plain chocolate bars — it loads up on every kind of candy bar you could possibly imagine, creating a candy lover’s fantasy and a dentist’s nightmare! The cake itself is just as sumptuous as the candy topping, with a moist batter and chocolate buttermilk frosting. 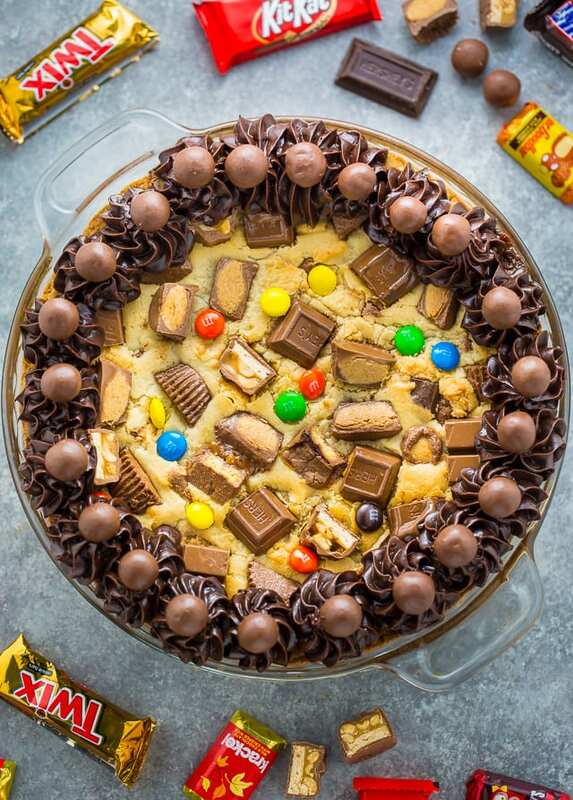 Can you imagine a more perfect combination of cake, cookies and candy? This fun mixture of all things sweet and good comes from Baker by Nature and utilizes a variety of fun-sized treats, M&Ms and chopped-up candy bars that are typically left over after Halloween. The resulting cookie cake is sure to delight kids of all ages. 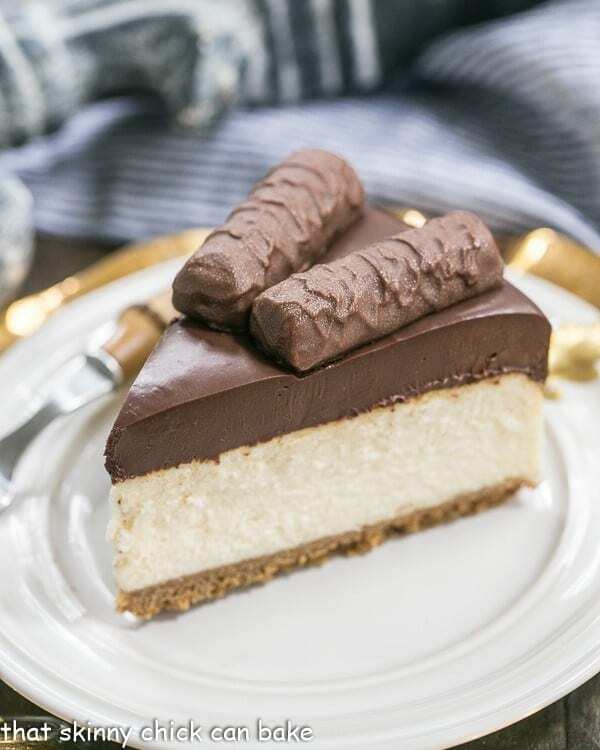 Cheesecake fans will swoon at this confection that layers in rich cheesecake, smooth chocolate ganache and a caramel drizzle to create a Twix-like flavor with a creamy cheesecake texture. Topped with Twix candies, this recipe from That Skinny Chick Can Bake delivers that “wow” factor. 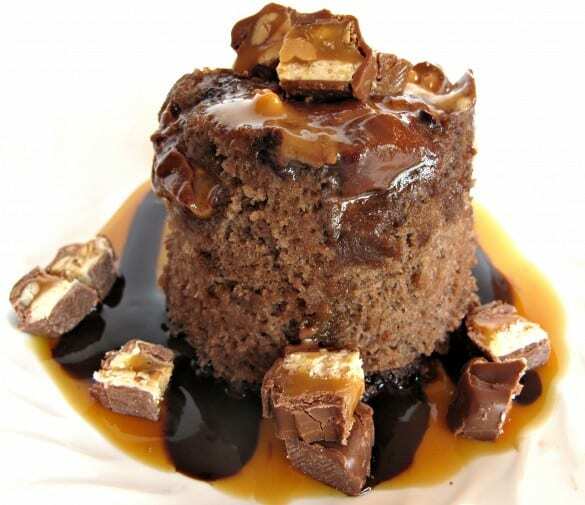 Another invention born out of the need to use up leftover candy, The Monday Box‘s 3-2-1 Candy Bar Mug Cake recipe is a quick, easy way to repurpose candies that’s super-fun to eat. Mixed in a mug and baked in a microwave, this is the perfect kids’ dessert. 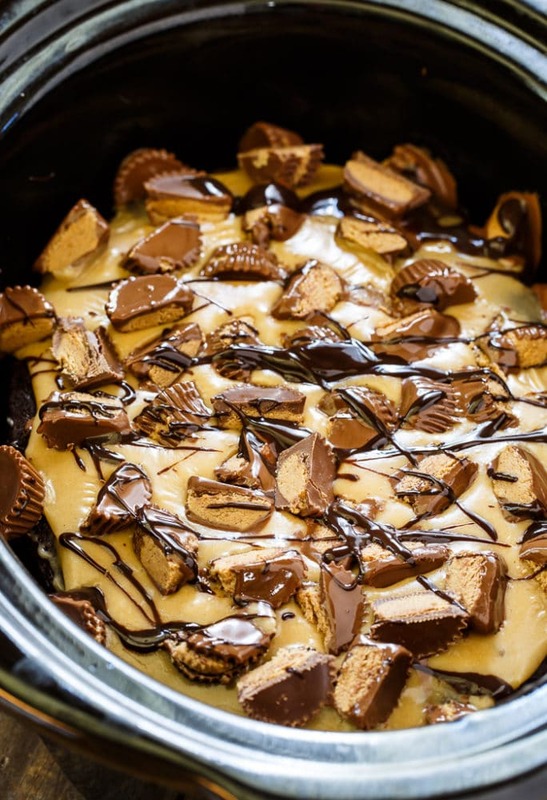 Some might argue that the best part about this gooey concoction by Spicy Southern Kitchen is that delicious Reese’s peanut butter cups take center stage, but another delightful thing about it is you can easily put it together in a slow cooker. The slow cooker does most of the heavy lifting here, so aside from cutting up peanut butter cups and tossing together some ingredients, the hardest part is simply waiting to enjoy the final product. Devil’s food cake gets a delicious upgrade from sweetened condensed milk and generous drizzles of caramel sauce in this recipe from My Wife Can Cook. The cake is refrigerated overnight, then topped with whipped topping and covered in smashed-up Heath bar crumbles. Delicious! Where does all of your leftover Halloween candy end up? 20+ Charming Baby Animals Certain To Brighten Up Any Sad Day!